We are delighted to have been chosen as one of the Co-op’s local causes for the next year! This means that with your membership, on top of the 5% you save on your shopping, an additional 1% is donated to Arts 4 Dementia. 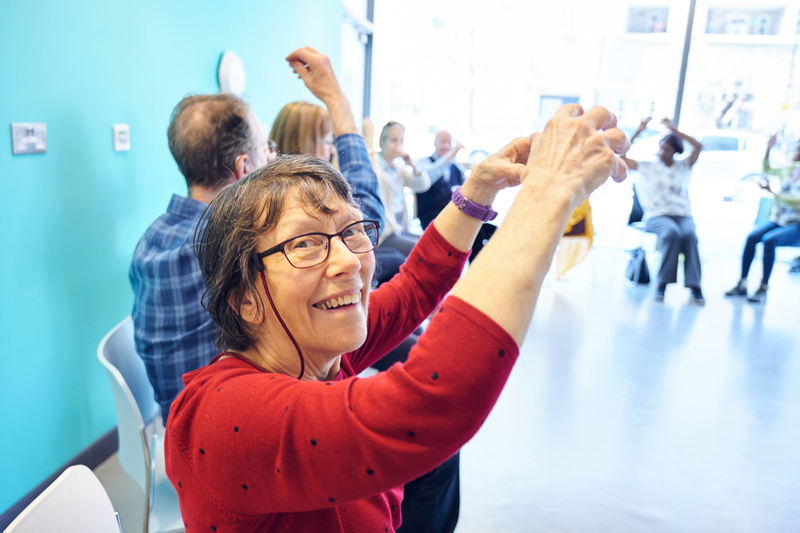 This makes a HUGE difference to the lives of people living with dementia and their carers, providing them with accessible, stimulating arts opportunties, whether through our own London-based workshops such as Ballet at the Royal Opera House or through the events posted on our website. It only costs £1 to become a Co-op member, and you can do it online now by clicking here. Then simply select Arts 4 Dementia as your chosen charity (under the category ‘Arts’) and we’ll receive funds each time you shop.